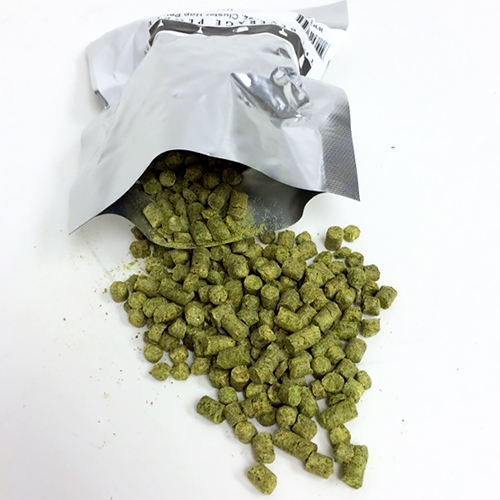 Crystal Hop Pellets 2 oz. Bred in 1983 by the USDA, Crystal is a cross between classic German and English strains. 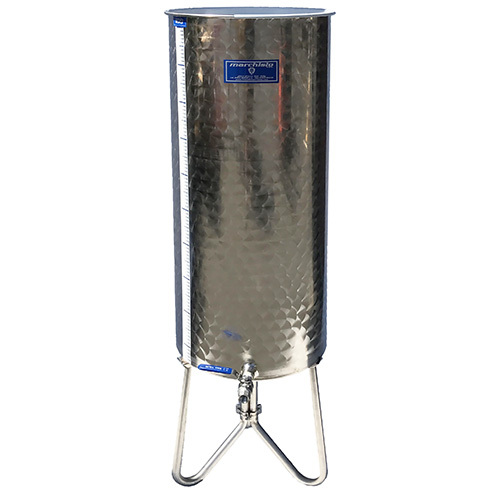 Crystal is popular for its versatility in a broad range of styles.